This weekend I attended the Society of Children’s Books Writers and Illustrators conference in New York. It was fantastic on many levels. There was a “blog team” following all the events, and you can re-live the conference through their posts at http://scbwiconference.blogspot.com. 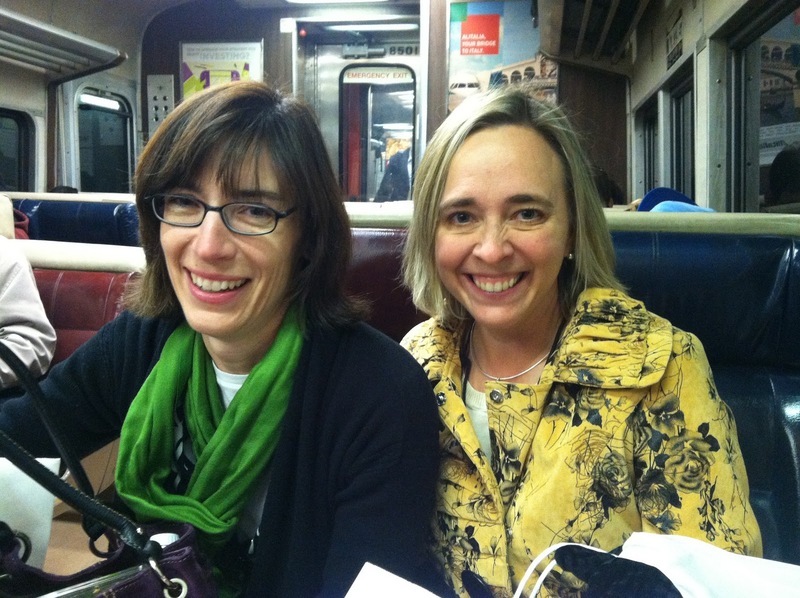 Two fellow conference attendees, headed home to write!